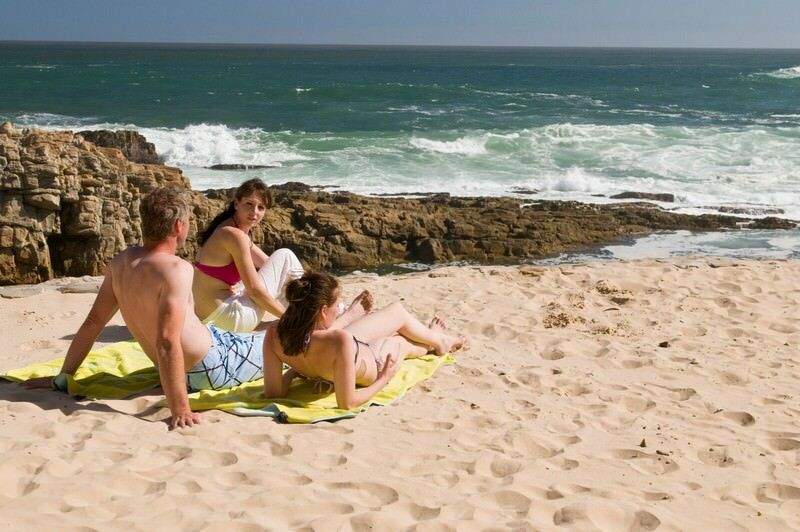 Plettenberg Park boasts spectacular views across the Atlantic Ocean in the Garden Route. 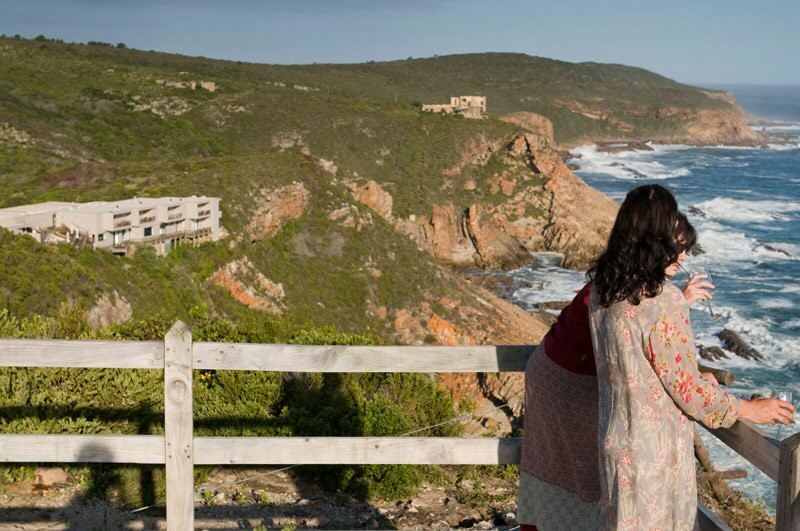 On the edge of a cliff in the heart of the Garden Route, with the Indian Ocean on one side and indigenous fynbos on the other, lies the impressive Plettenberg Park Hotel. 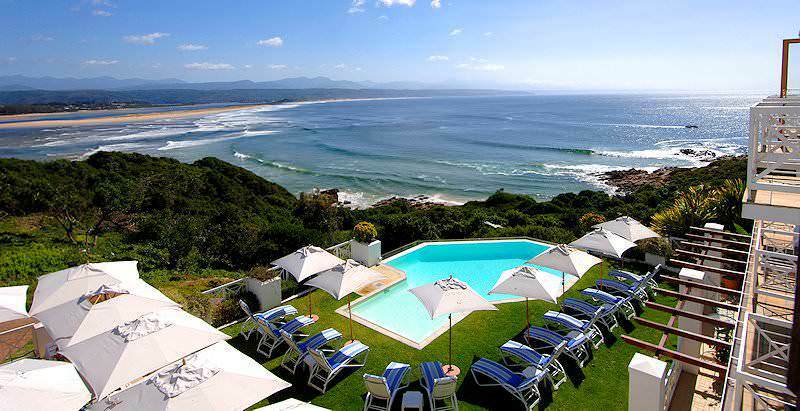 The hotel is situated only a few kilometers from Plettenberg Bay - one of the finest destinations for a luxury South Africa tour. Decorated in contemporary sophistication, the neutral tones and natural materials keep the mood tranquil and in tune with the surroundings. 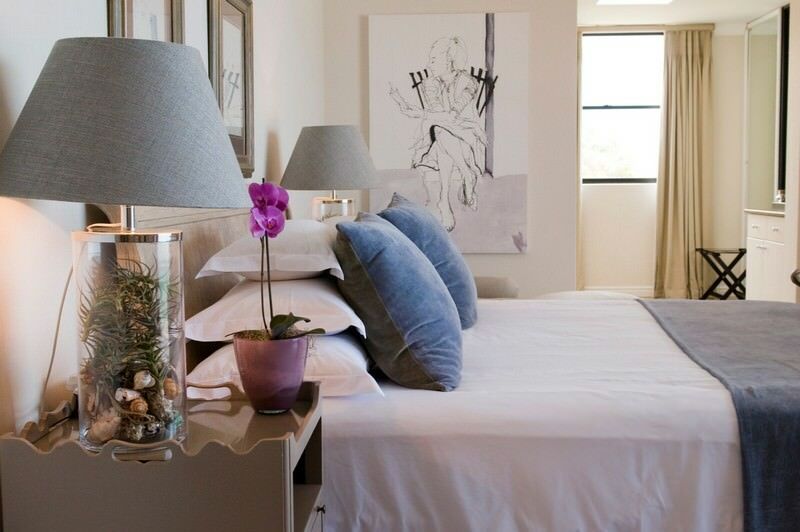 The paintings of Tamsin Relly of Knysna and the photographs of Clinton Friedman are carefully selected to complement the interior, adding a dash of style and elegance. Five bedrooms are in the original wing with three large double and two twin sea-facing bedrooms in the new wing. 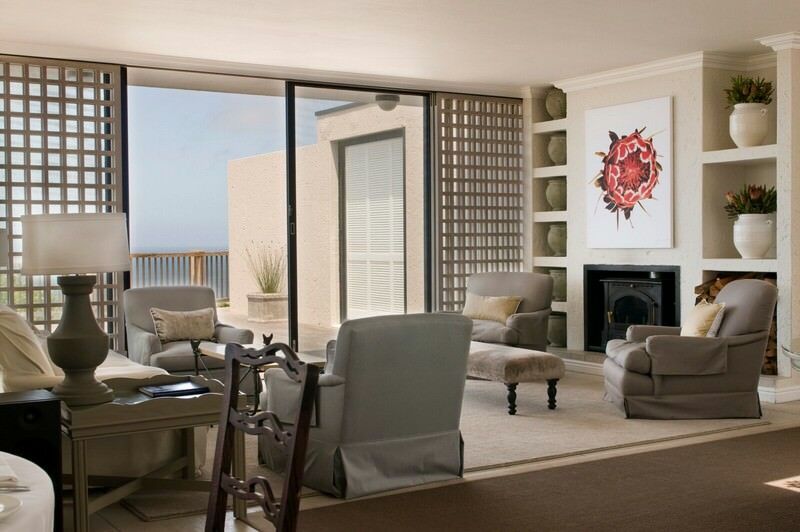 Each room has a balcony, sleigh bed, under-floor heating, fireplace, television and magazines as well as a mini-bar. 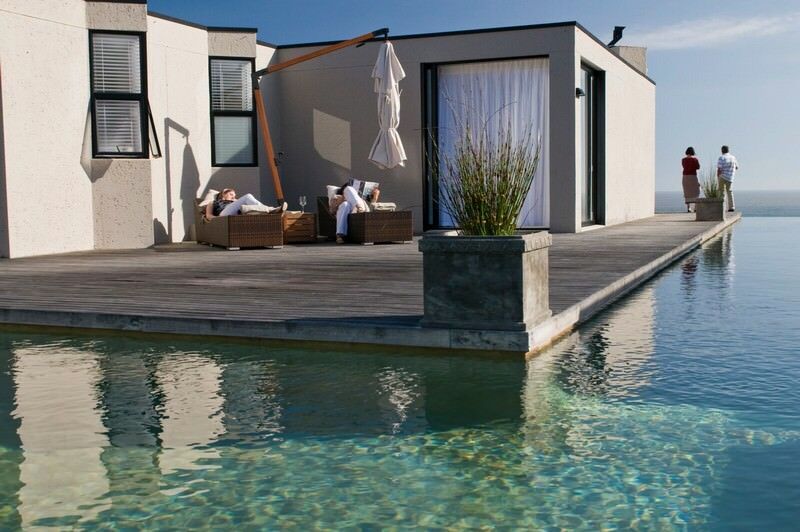 The rooms are either sea-facing or pool-facing with beautiful views. The architectural design is cleverly managed to ensure enjoyment in all types of weather. Enjoy lazy sunny days in summer on the balconies, or, during blustery, winter days, enjoy the warmth of log fires and under floor heating. The hotel has hosted many celebrity guests and prides itself in exceptional service. Menus are discussed personally with each guests and meals can be enjoyed in a variety of locations. 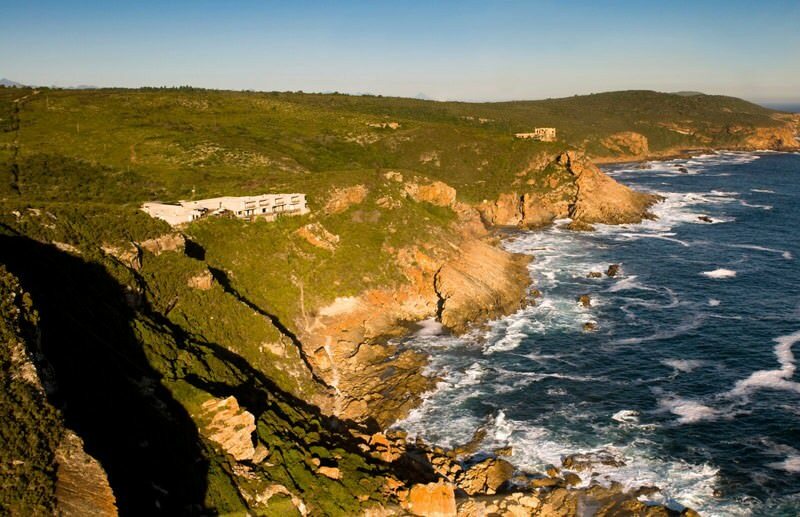 The surrounding Garden Route region offers a host of activities, from relaxing on the beach and swimming in the sea to wildlife encounters at Monkeyland or the Knysna Elephant Sanctuary. The superb setting of this hotel is evident in the pictures above, but it really has to be experienced to appreciate the full grandeur of the location. 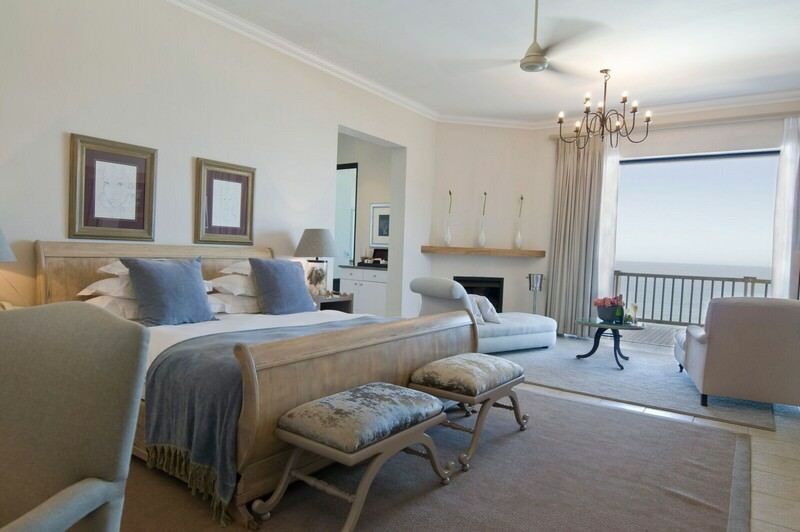 This, combined with exceptional service and some of the finest lodgings in the Garden Route, make a stay at Plettenberg Park an unforgettable experience. 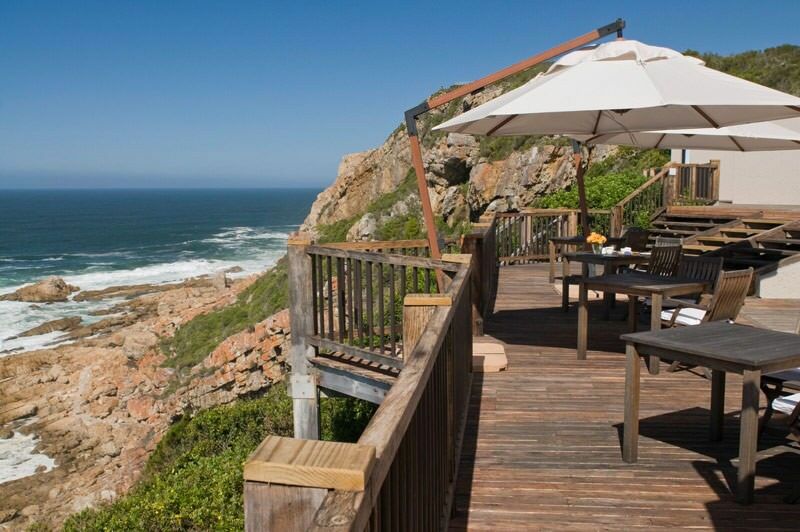 Clients of African Sky that have stayed at Plettenberg Park have been highly impressed with the entire experience. 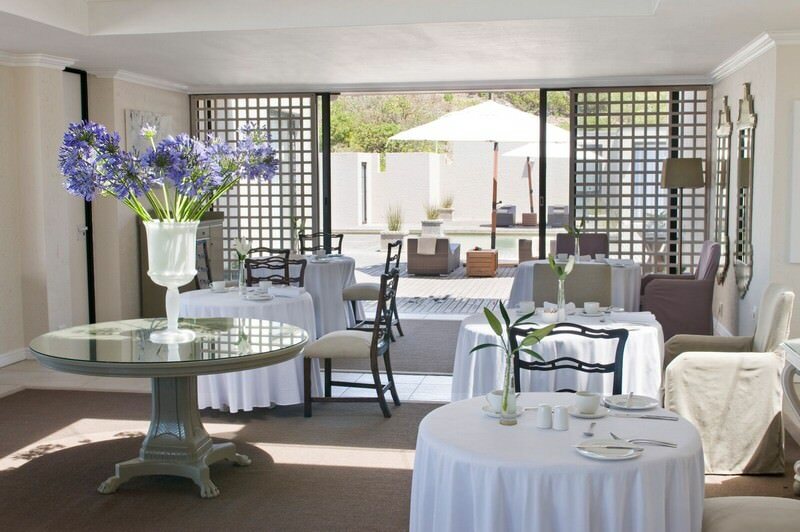 The hotel has hosted many famous guests, including former president Nelson Mandela. Travel to South Africa for a diverse range of safari & tour destinations. Botswana's safari areas are remarkably pristine and truly wild. Namibia's Etosha National Park supports a startling amount of wildlife. Zambia travel will typically include a visit to the Vic Falls near Livingstone. Zimbabwe's top national parks include Hwange and Mana Pools National Park. Mozambique's coral reefs offer some of the world's finest diving opportunities. The Kruger National Park is an immense wilderness in northeastern South Africa, replete with wildlife and natural beauty. The Sabi Sand Private Game Reserve is an exclusive wilderness that acts as a plush extension of the Kruger National Park. 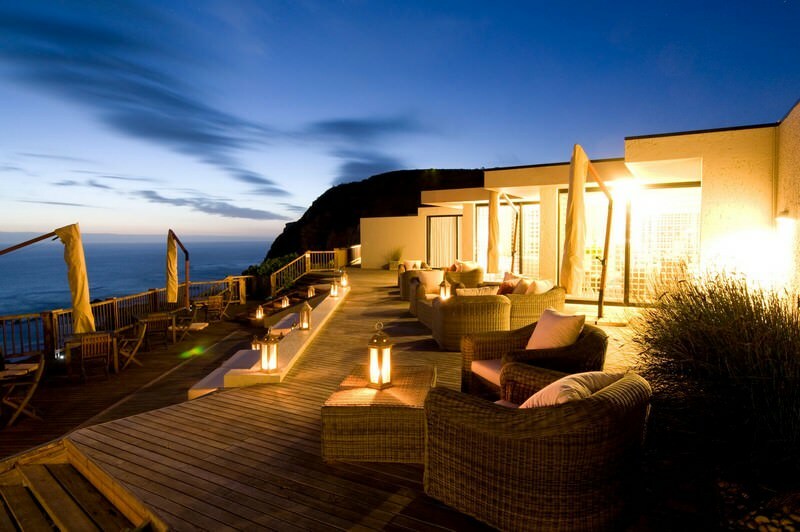 Cape Town is one of the country's most sought-after tour destinations, surrounded by the Atlantic Ocean and stunning mountains. 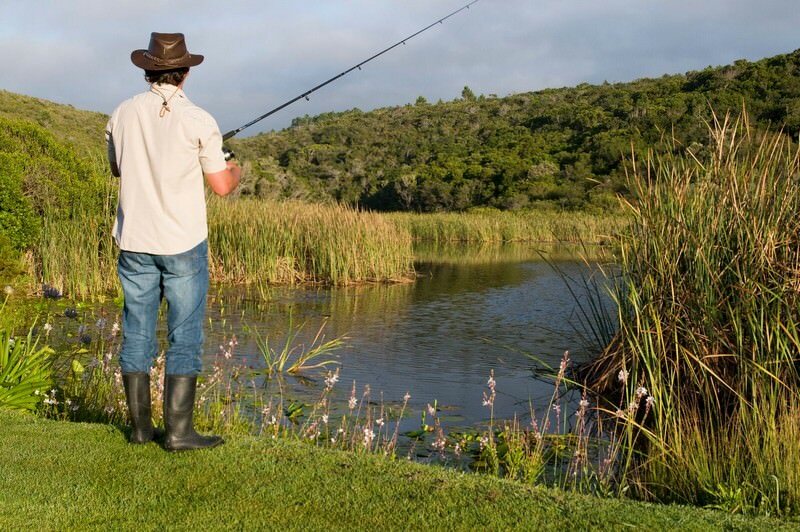 The Garden Route is an attractive family vacation destination, from its blue flag beaches to ample opportunities for adventure.